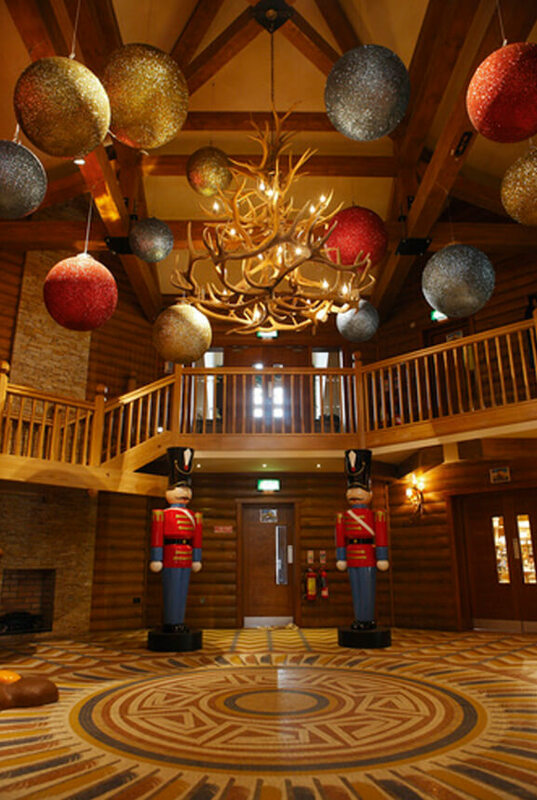 Have your Wedding Reception at Tayto Park!! 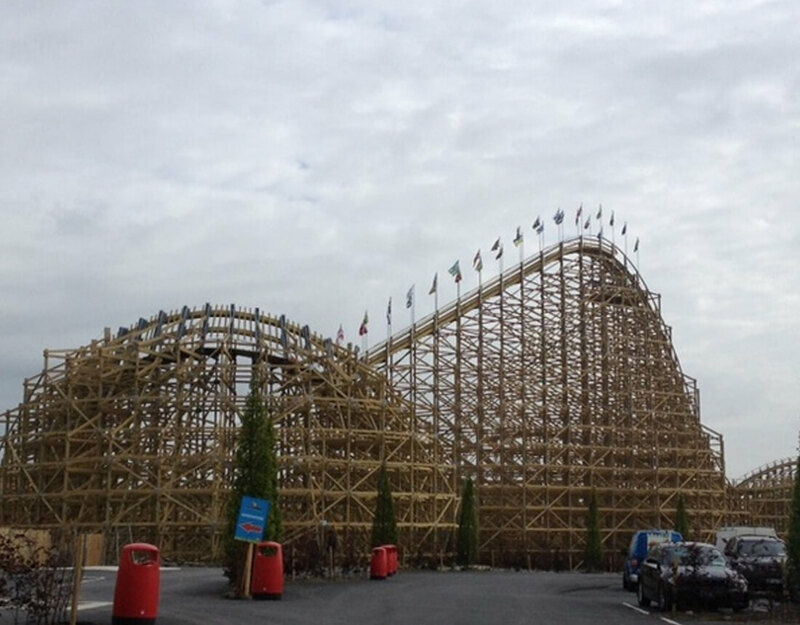 Tayto Park now offers such a service. IF YOU’VE EVER dreamed of having your wedding reception in a place that features a rollercoaster and bears the name of your favourite Irish crisp brand then you’re in luck. “We do have a rollercoaster. Recently a woman came to us and said she was very interested in the whole wedding party riding the Cú Chulainn.”. So, what about the main man himself? Will Mr Tayto be giving speeches and leading the dancefloor? “I’m sure if someone really wanted Mr Tayto to make an appearance then it could be organised.”. 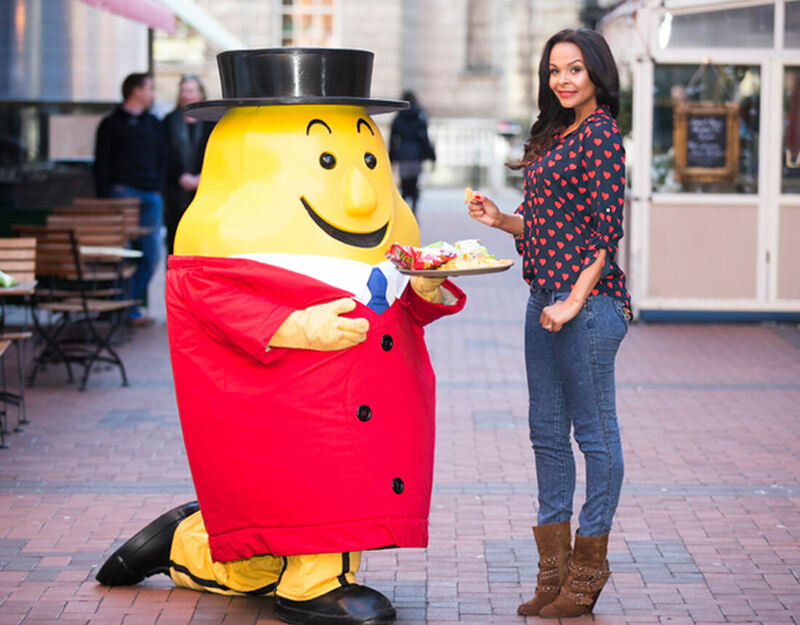 So, Mr Tayto won’t be a regular feature of the weddings, but will you be surrounded by enthusiastic Tayto fans all day? So you have free run of The Lodge for you and your wedding party, what a day that would be ! !